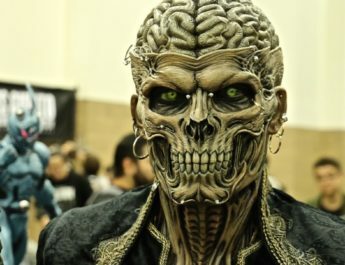 March Madness takes on new meaning at the 6th annual Spook Show, an all-day, outdoor, Halloween-themed festival helmed by the La Mirada creepateria known as Halloween Club. 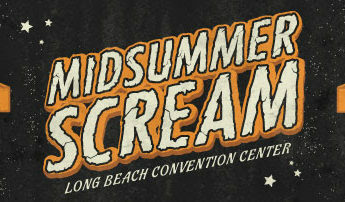 October is just too long to wait for fans of all things fiendish, freaky, gothy and ghoulish. 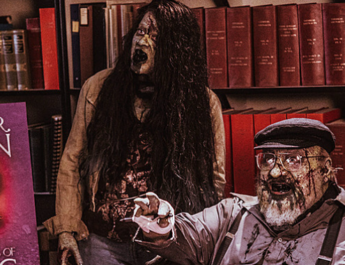 The 2018 Halloween festival will feature over 100 curated local vendors, artists, collectors, teachers, spook makers, hauntrepreneurs, and musicians for like-minded Halloween enthusiasts. Halloween Club also held their biggest sale event on 1000s of costumes, accessories and decorations. 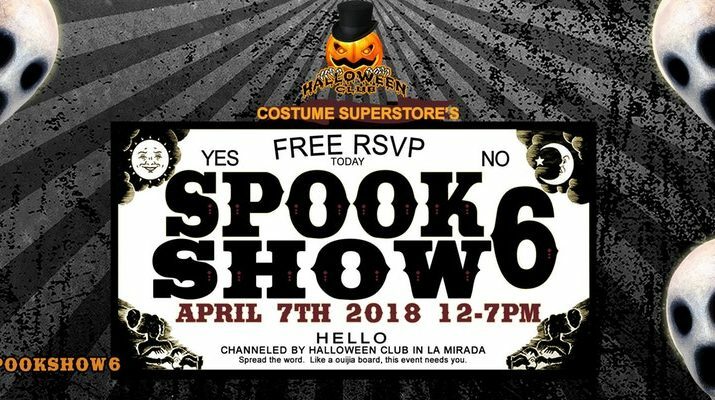 Halloween Club’s 6th Annual Spook Show will be held April 7th, 2018! Dark denizens are encouraged to wear creepy and carnivalesque costumes and getups. For more details or to obtain FREE tickets to event visit Halloween Club’s Spook Show 6 event page.